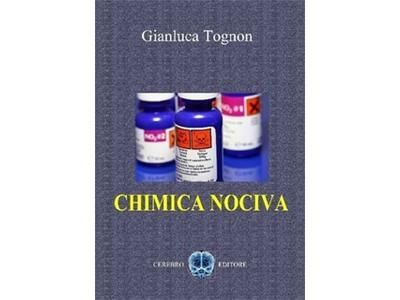 Toxic Chemical Contaminants in Food Products with Gianluca Tognon. He an Italian biologist, specializing in food science and human nutrition. Dr. Tognon is a researcher at the University of Gothenburg, Sweden. 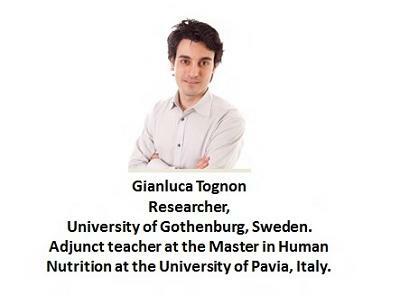 He is also adjunct teacher at the Master in Human Nutrition at the University of Pavia, Italy. He has worked in the oncology field, at the Mario Negri institute in Milan, but has subsequently developed a strong interest for human nutrition, which ended in his further ScD in food science and human nutrition, followed by a four year experience in nutritional epidemiology at the Cancer Prevention Institute in Florence. Dr. Tognon has worked on different European projects on diet and health and is presently involved in a project on the association between diet and survival in the Scandinavian population. He has recently published the results of two studies showing a positive association between a “Mediterranean-like” dietary pattern and survival. 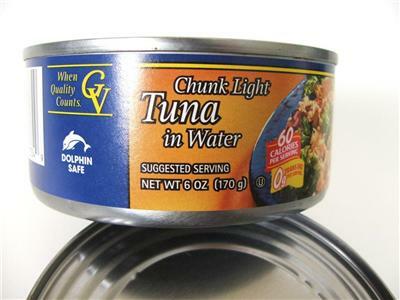 "Toxic Chemical Contaminants in Food Products"
2. 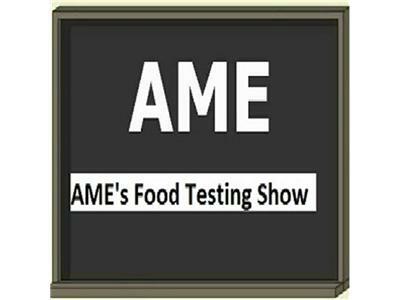 What are contaminants in food products? 3. Toxic chemicals in food. 4. Brominated flame retardants, phtalates, etc. 5. 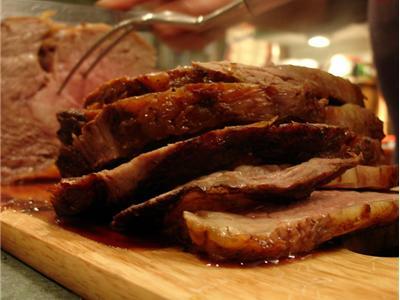 How environmental pollutants get into foods? 6. Which foods are more at risk? 7. Why should we be concerned? 8. REACH--European regulation on chemicals. 9. Toxics which should be ruled out. 10. Your projects and interests. Researcher, University of Gothenburg, Sweden. Adjunct teacher at the Master in Human Nutrition at the University of Pavia, Italy.